Blue Monday? We prefer Brew Monday! The third Monday of January is known to be one of the most emotionally difficult days of the year. Although it’s not necessarily true for everyone, awareness of the day has increased over the last few years and that is turning the day into an officially negative one. This year, Blue Monday falls on the 21st. 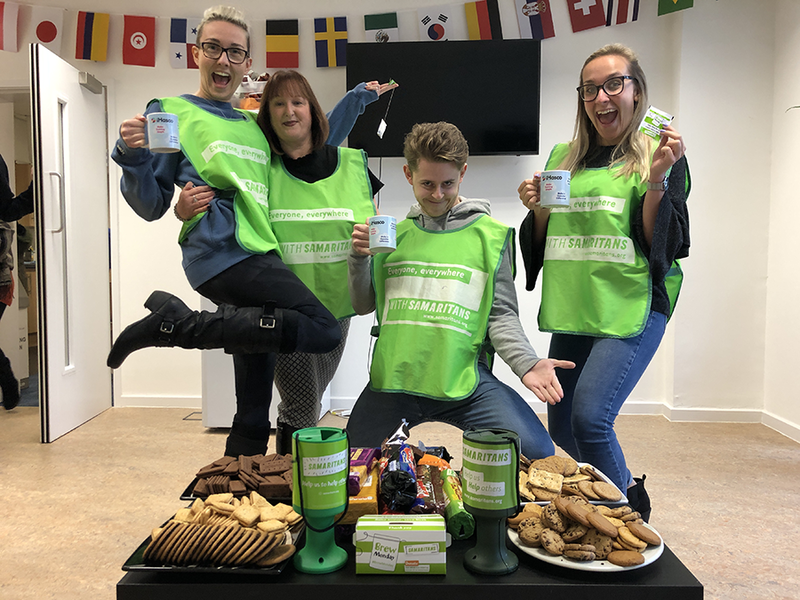 Instead of letting the third Monday of January keep its negative connotation, the Samaritans want to put a positive twist on it by branding it “Brew Monday”. Samaritan’s Brew Monday campaign encourages you to “take a little time out by having a cuppa and a chat with anyone you know who may be going through a tough time”. The Samaritans offer somebody to talk to if you’re feeling low or just feel like you have nobody else to talk to. Simply dial 116 123 or email jo@samaritans.org. We wanted to boost our team’s morale on this dull-weathered day and make sure everybody was connecting with one and other. But what was the best way to do this? Of course, it was to buy a tonne of biscuits and put them in our break room to get everyone together! We had everything from Maryland, custard creams, Fox’s Crunchy Creams, and a range of different digestives (all the best biscuits for dunking)! 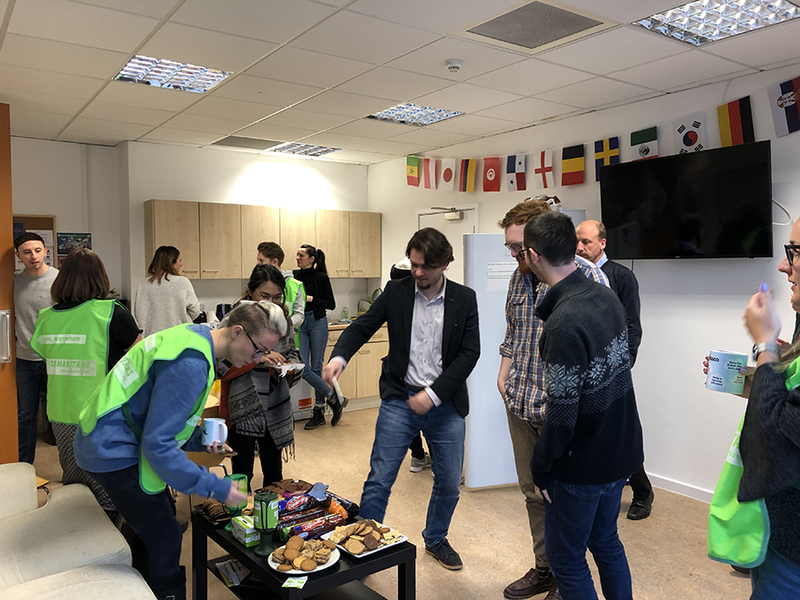 We also wanted to use this as an opportunity to further increase our total amount raised for the Samaritans of Bracknell, Wokingham, Ascot and Districts. We wish you a happy Brew Monday from the iHASCO Team!